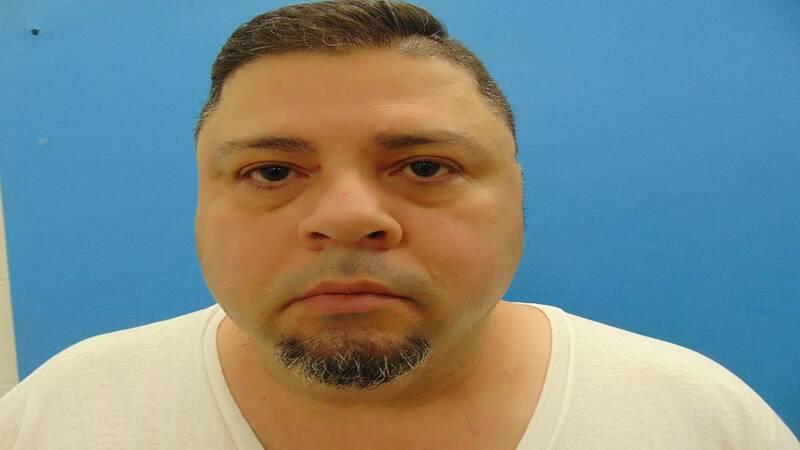 SEGUIN, Texas - A former telecommunications operator with the Seguin Police Department was arrested Wednesday in connection with a sexual assault of a 10-year-old. Danny Rivera, 49, was arrested at his home on a charge of sexual assault of a child following a nearly 12-month investigation, Seguin police spokeswoman Tanya Brown said. 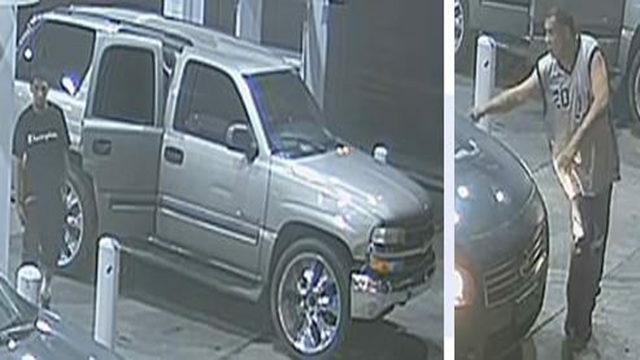 Rivera worked for the Seguin PD from May 2006 to October 2010, Brown said.